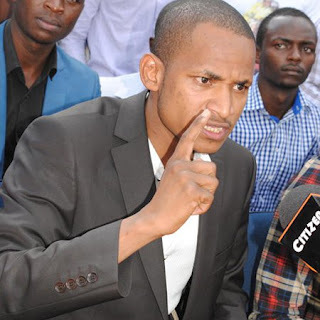 Controversial SONU Chairman Babu Owino is set to throw a kes. 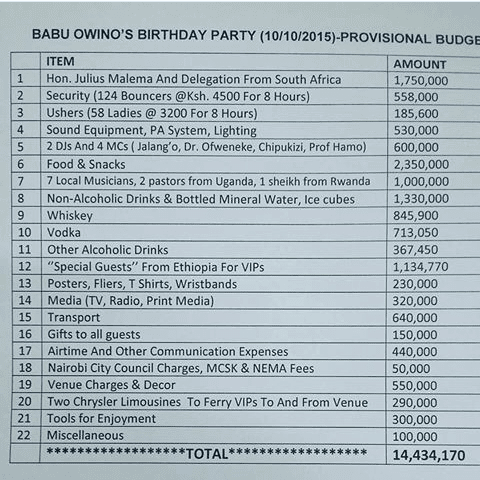 14 Million birthday party on the 10th of October this year in a disclosed place. 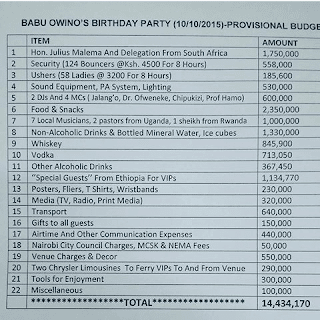 The gaudy and ostentatious student leader who is known to lead a larger than life lifestyle recently released his birthday party provisional budget, something that has left many tongues wagging. This comes at a time after he had spent a whooping kes. 14.5 Million during his last campaign to be the SONU chairman.